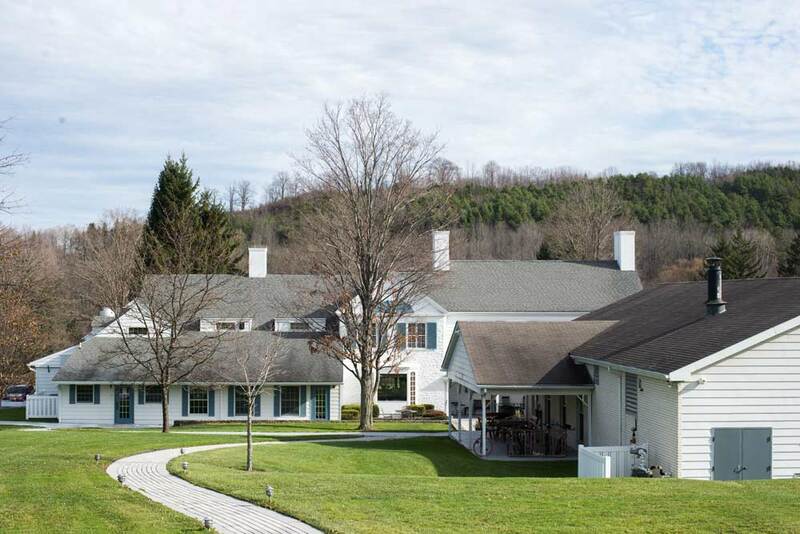 Mountain Laurel Recovery Center is a premiere alcohol and drug addiction treatment near Rochester, New York. A straight shot on Interstate 390, our beautiful 20,000 sq. foot estate on 25-acres in Westfield, Pennsylvania, may take your breath away. The serene and spacious campus is what attracts both men and women to our campus. Secluded and distant from the hustle and bustle of city life, residents keep recovery in the forefront and distractions at bay. We believe addiction is a treatable disease that affects not only the mind, but the body and spirit as well. Healing is accomplished through our holistically-centered treatment modalities, 12-step studies and recreational therapy. We offer intensive short and long-term residential treatment care, extended care, a medically monitored detoxification and a healthy family program where families learn how to support their loved one during and after the recovery process. Within our modalities, we focus on healing and identifying the five trauma core-competencies (safety, trustworthiness, choice, collaboration and empowerment) that suffer with addiction. Our treatment programs enable residents to embrace and accept the past while moving toward a promising future without drugs or alcohol. The innovation of coupling trauma and addiction treatment has set us apart from others. 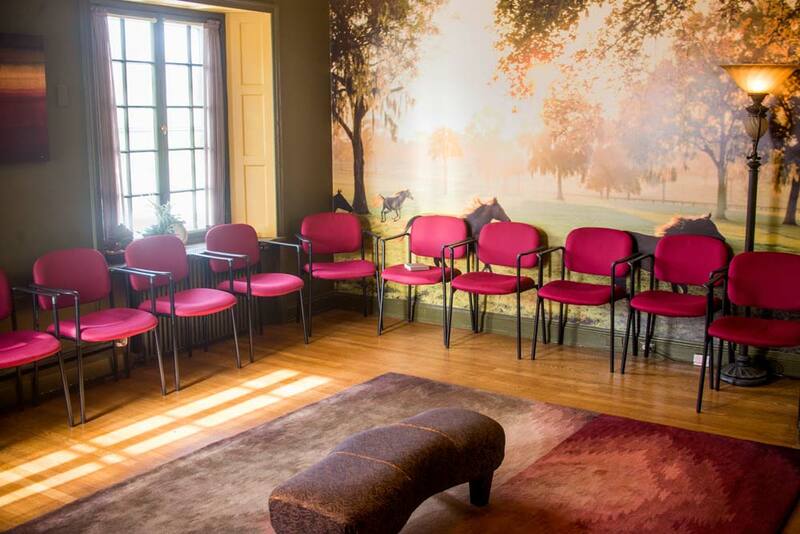 We understand choosing a treatment center and deciding to engage in recovery can be stressful and unsettling. From our intervention specialists to our exceptional medical director, we guarantee to provide strong, proven recovery tools needed for long-term sobriety. Take the first step and call the number one alcohol and drug addiction treatment near Rochester. Our admissions specialists are available 24/7 to discuss recovery options, ease concerns, answer questions and can even verify insurance. A life free of alcohol and substance use is possible, and we would be honored to take the journey with you. If you would like to find out more about Mountain Laurel Recovery Center’s treatment program, please contact us today.